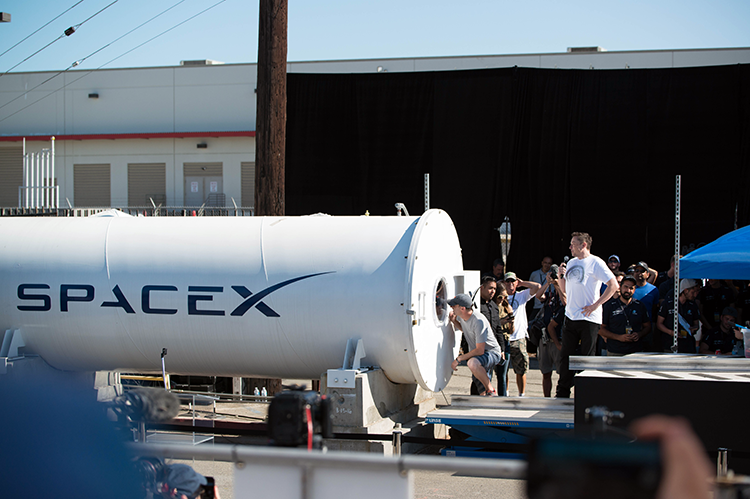 In the second SpaceX Hyperloop Pod Competition held August 25–27, 2017, in Hawthorne, Calif., a team of University of Maryland undergraduate students was one of only six selected to complete an open air run (riding down the track without it being sealed) in the Hyperloop tube. The team, UMD Loop, competed against 24 international teams in this round of the competition, which aims to advance the "hyperloop" concept for a long-distance, high-speed transportation system that would send pods full of people or cargo through a near-vacuum tube at high speeds. In the preliminary rounds, teams first ran their pods on a test track. UMD completed two of these runs before being selected to complete an open air run in the tube. UMD Loop and its second-generation pod Nemesis completed a successful open air run in the tube on the first day of competition, but was ultimately not one of the three teams selected to attempt a vacuum-pressure run on the final day of competition. 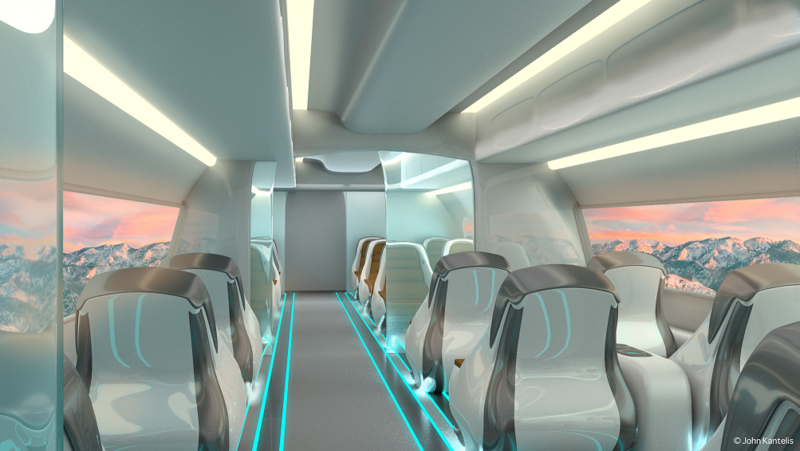 The team’s top-six finish follows its successful run at the first Hyperloop competition in January 2017. At that event, the UMD pod Prometheus took top honors for Performance in Operations. By achieving levitation, Kaplan means the pod reached a speed sufficient for it to lift off its wheels, per the principles of passive magnetic levitation. When the pod reaches that speed, it will lift off the track by up to half an inch. WARR, a team from the Technical University of Munich in Germany, won the competition by reaching a top speed of 201 mph during its vacuum run. A third SpaceX competition is scheduled for summer 2018.